We use only quality made Canadian products that are durable. 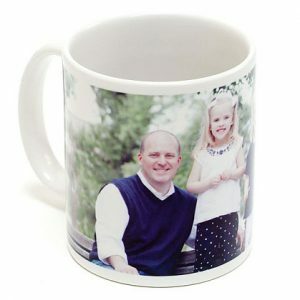 We can apply any photos, graphic or logo using a dye-sublimation process that faithfully transfers colour images to the surface of your mug. 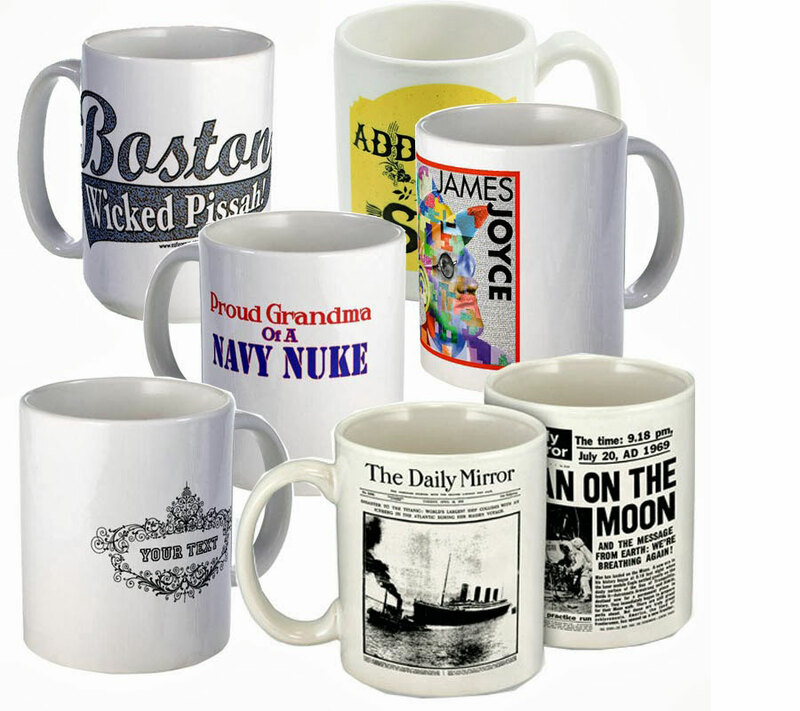 We can produce small quantities with quick turnaround because we produce these on-site. 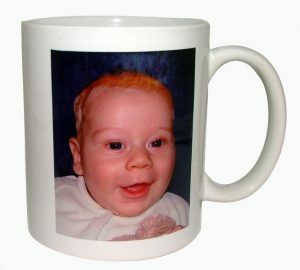 Create memorable mugs by selecting a unique colour for the interior of your mug.